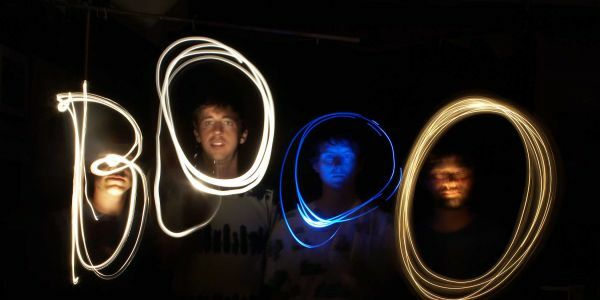 With the last glimmer of summer upon us, Getintothis’ Craig MacDonald urges us all to embrace the few light nights left this year. That’s right folks, its the Bank Holiday weekend, and with plenty of us taking full advantage of the extra day off work this week, the end of August heralds the last few glimpses of the summer sun before the seasons change. With Creamfields and Folk Festival On The Dock in full flow, there is plenty on offer on our doorstep to enjoy this week, with a whole host of acts visiting our city over the next seven days. So don’t get out those winter warmers just yet. Have a look through our guide, give our playlist a blast and go enjoy the last of the late night lights this week. If your a lover of hip hop, there is really only one place to be this week. 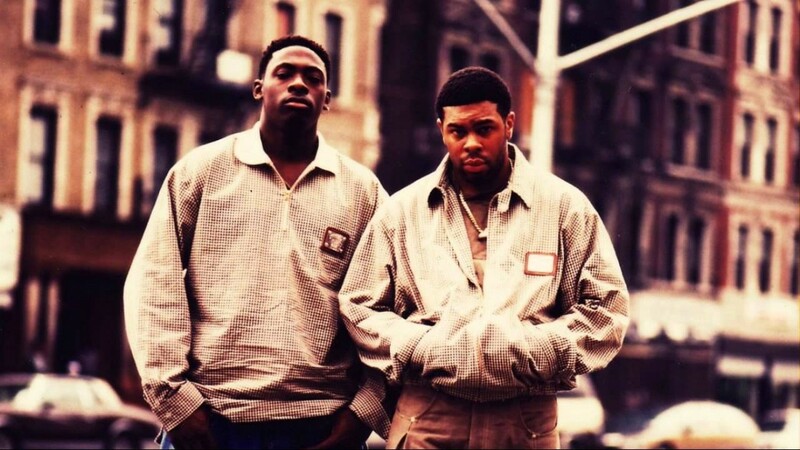 Monday will see legends Pete Rock and CL Smooth head to the Arts Club as the 90’s icons make a stop on their 25th Anniversary tour. Having created one of the greatest albums in the game with Mecca & The Soul Brother, the duo are renowned for their ability to combine soul and jazz driven beats over their acclaimed lyrical skills. If you like hip hop, don’t miss this. Spoken word does not come more ferociously than in the dynamic three piece Listener, who head to the Buyers Club at the start of September. Originally an underground hip hop project, the group have blossomed into the lyrical assault weapon that they are today. If your looking for a mid week treat, look no further. Support on the night comes from Law of the Land and Hanover. 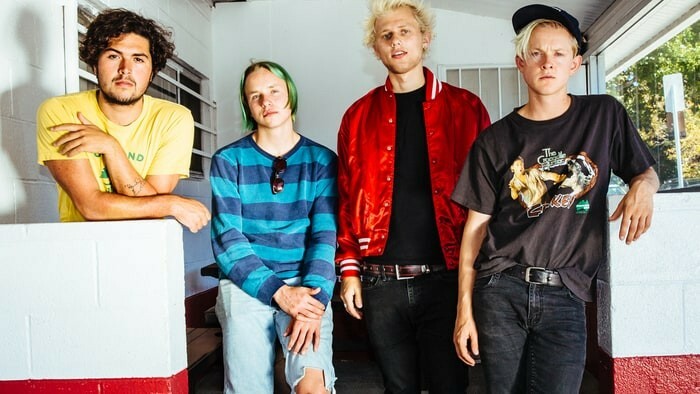 Having released their hook rinsed debut LP Drive North earlier in the year, So-Cal surf punks Swmrs will be primed to flood Studio 2 with their exuberant rock antics. With the group renowned for their party antics, the roof is set to well and truly be blown off for this one. Support at this one comes from Dead!. 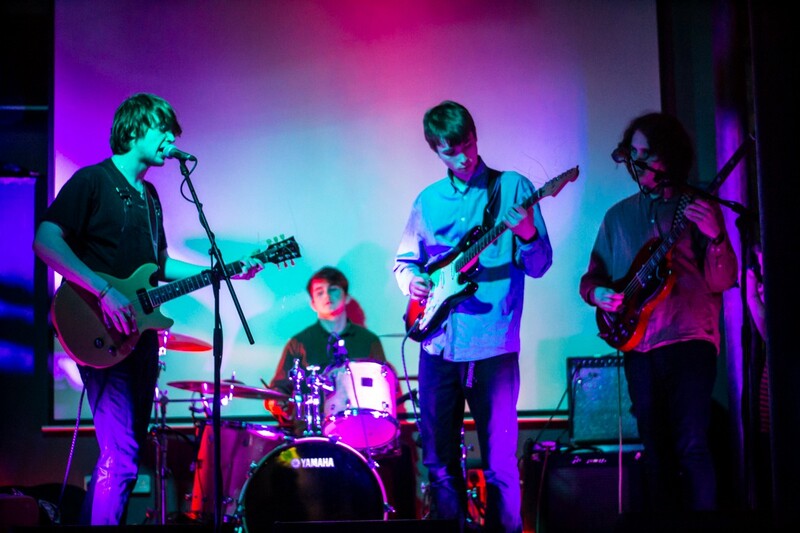 This weekend, a whole host of exceptional scouse talent is on offer up at the Baltic Triangle, when Bido Lito and Pretty Green team up to bring The Liverpool Weekender. Spread across the three days, acts taking part include Nick Ellis, Sankofa, Tom Low, Psycho Comedy, The Shipbuilders, Jo Mary, danye and Red Rum Club. With FUSS, AJHD, Bribes, Feed The Kid and Radio Exotica on the decks, this should be worth a visit this weekend. When Evol and Harvest Sun combine for an event, you know it’s going to be special. 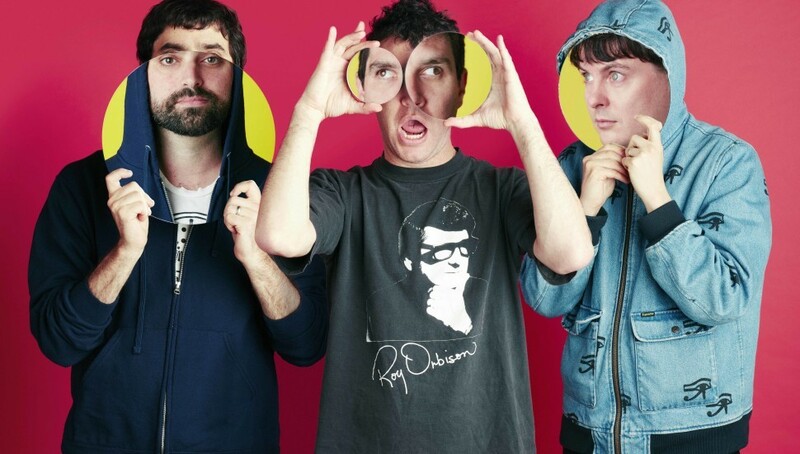 That is most certainly the case this Saturday, when the experimental trio Animal Collective make a long awaited return to town in support of their latest album Painting With. 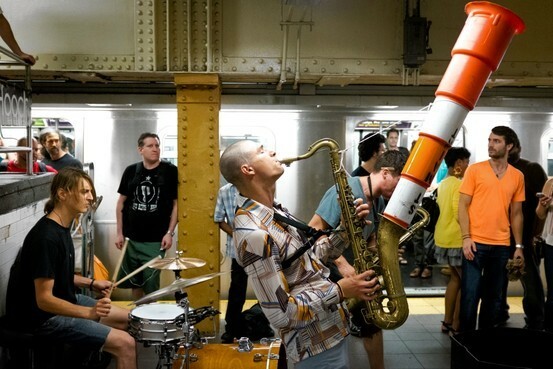 Hip hop, riot jazz pioneers Youngblood Brass Band will be creating an almighty clatter up at The Magnet this Sunday, when the ten piece collective bring their army to the Hardman Street hideout. 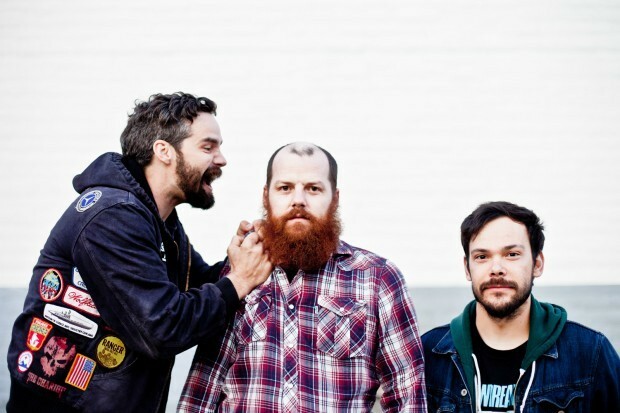 Flipping the classic New Orleans sound on its head, the group are true masters of their art. 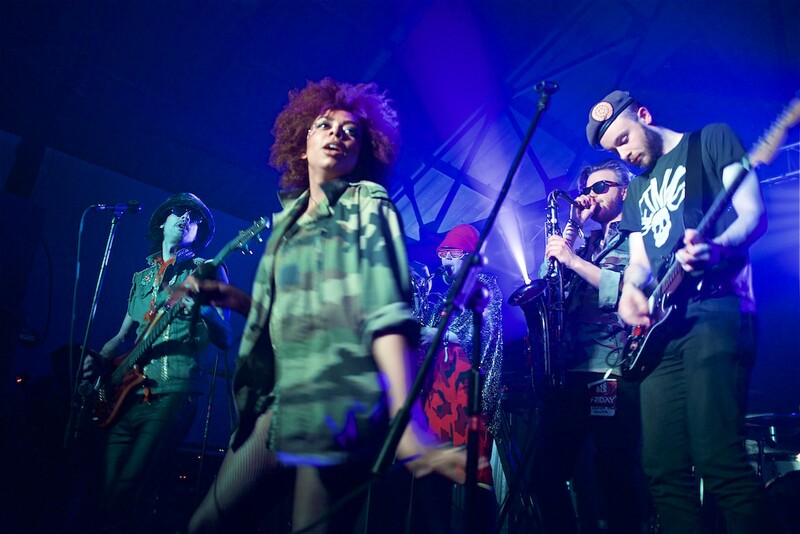 Funk disciples will be in for a whopper with Rumjig and Galactic Funk Militia also on the bill.